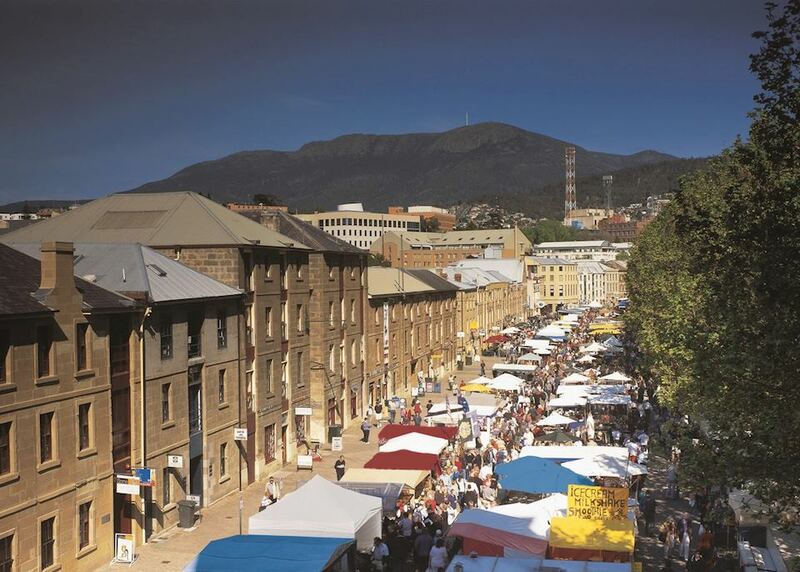 Browse the local arts and crafts of the Mindl Markets. 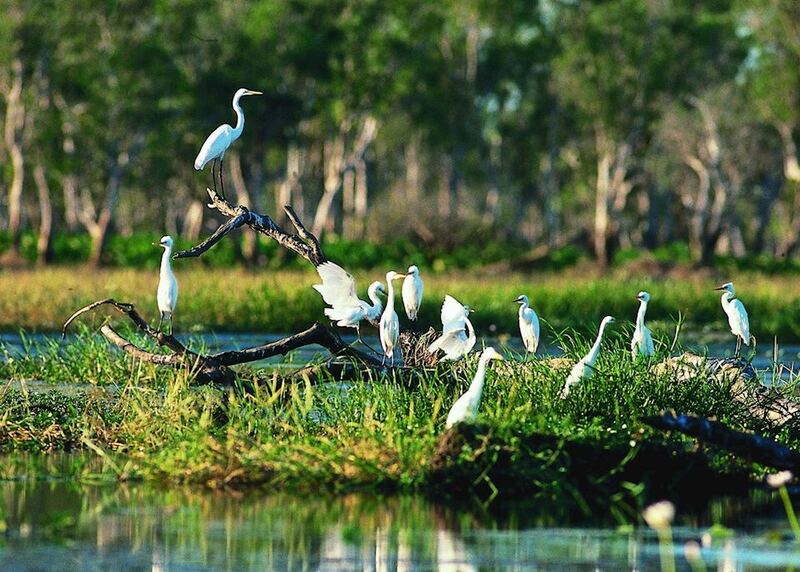 Cruise on Yellow Water to see prolific birdlife in Kakadu National Park. 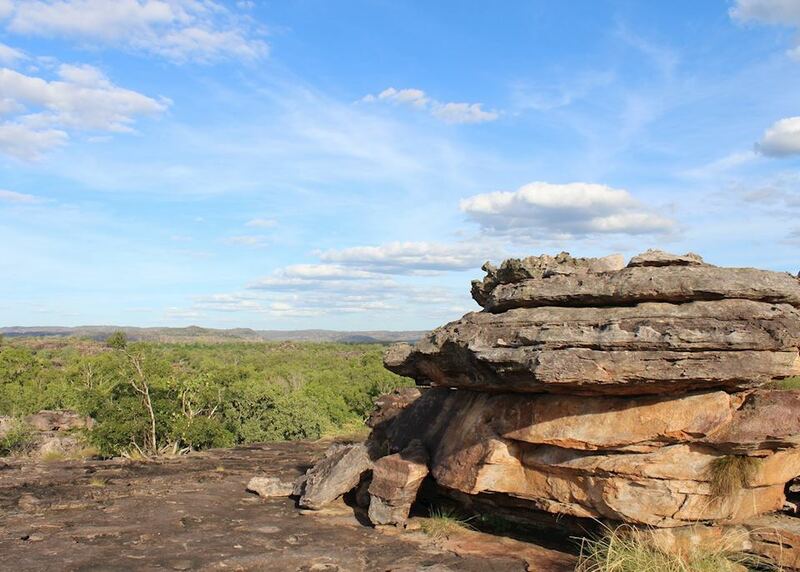 Visit the rock art galleries of the Aboriginal lands of Arnhemland. 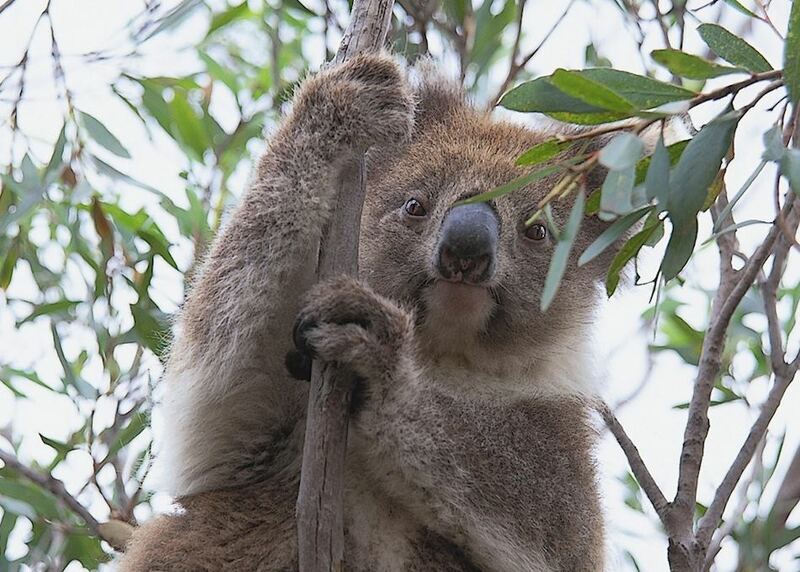 Tour Kangaroo Island with an expert guide to see the diverse wildlife. 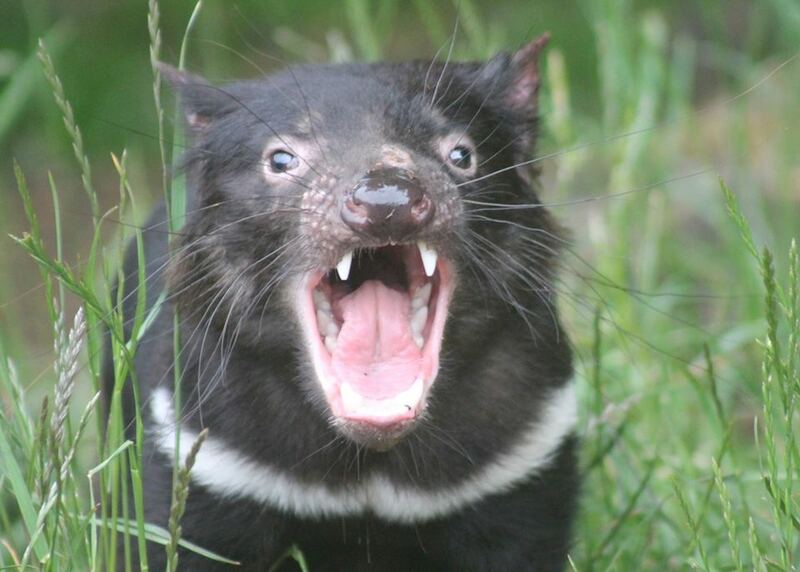 Take an evening to meet a Tasmanian devil up close. You will be met by a representative who will transport you from the airport to your city accommodation where you will stay for three nights. The rest of the day is at leisure. 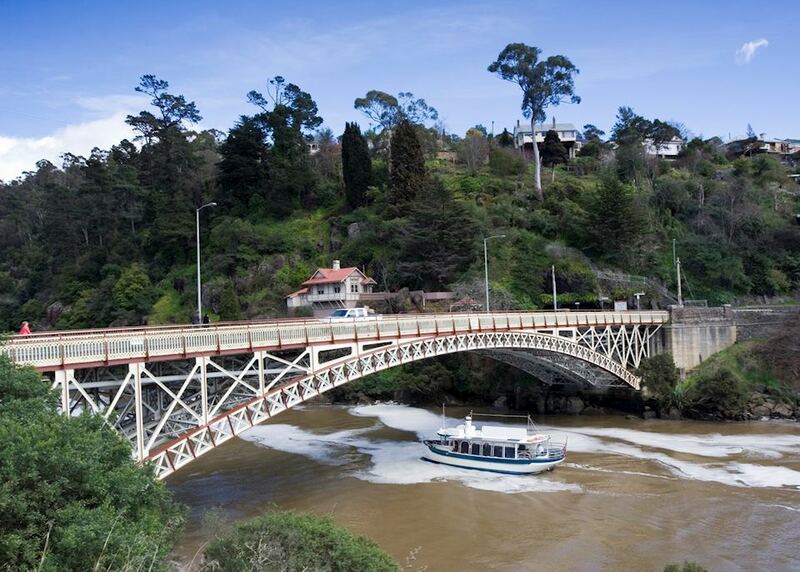 We recommend spending the day learning about the World War II history of this region. 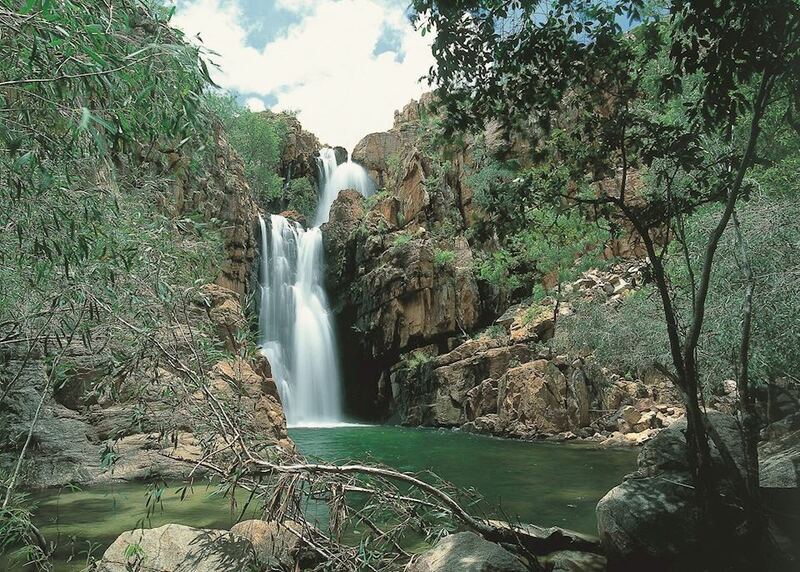 Take a full day tour to the awe inspiring Litchfield National Park. 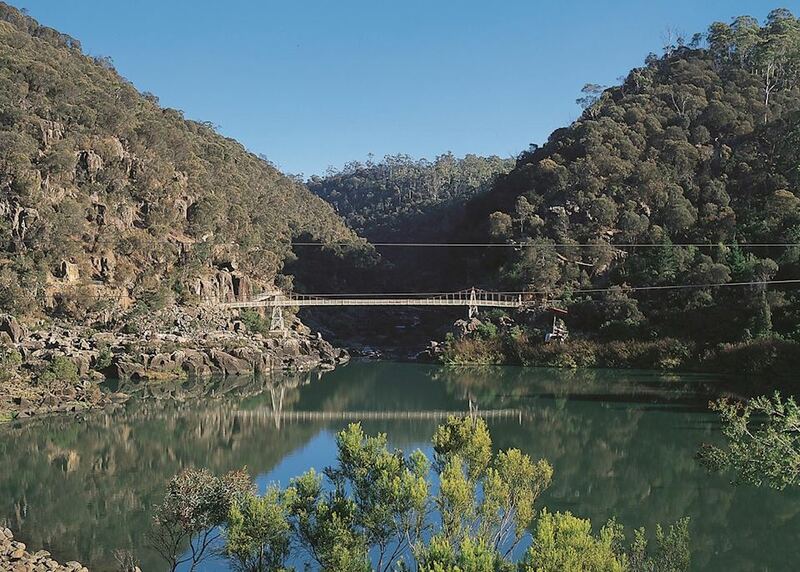 Your local indigenous guide will take you to the park's most scenic attractions and viewpoints, such as Wangi Falls. 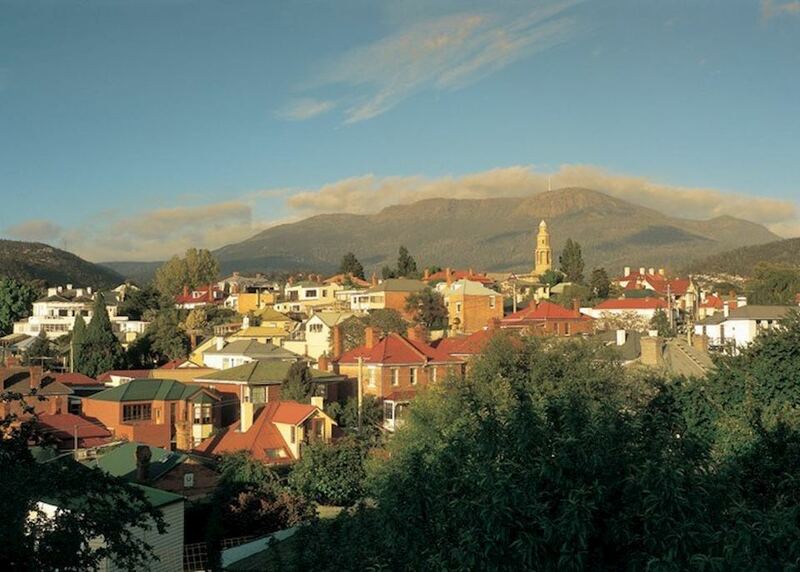 You'll also learn of the vast human history of the area, and how local aboriginal tribes have lived symbiotically with the land for millenia. Lunch is included in the tour. Today is at leisure. 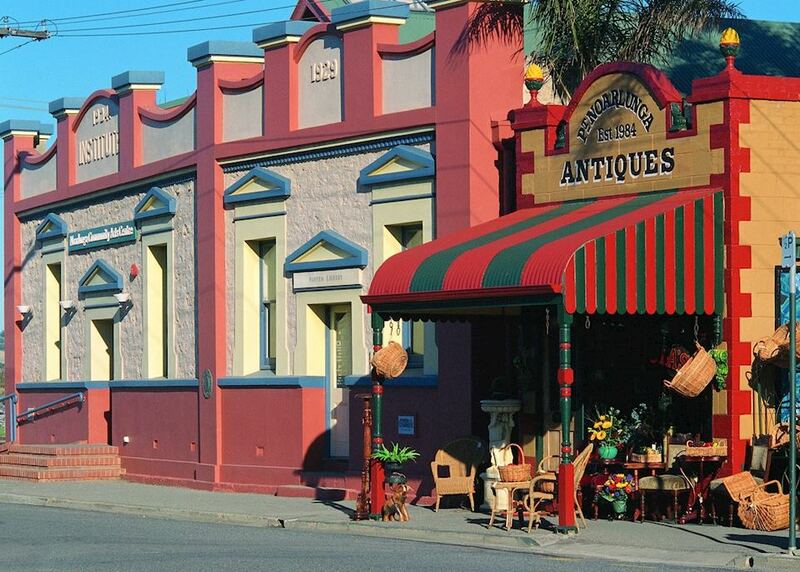 Take a stroll around the Mindl Markets, browsing the local arts, crafts and foods. The rest of the day is at leisure. 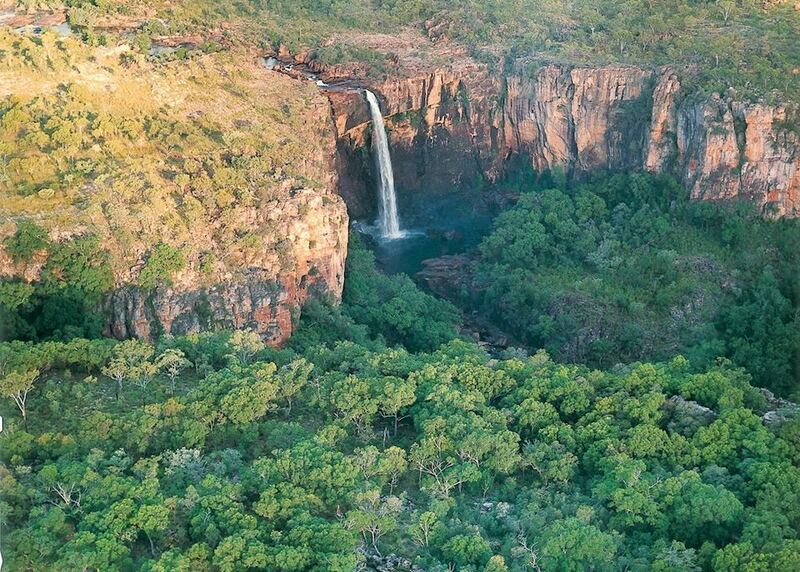 After breakfast collect your hire car and drive to Jabiru in the Kakadu National Park. 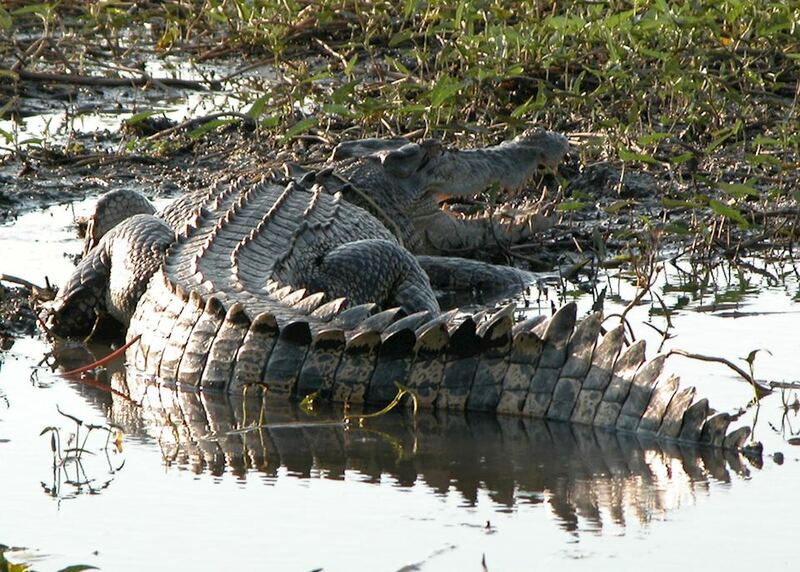 You may wish to stop off at the Adelaide River to see the crocodiles. 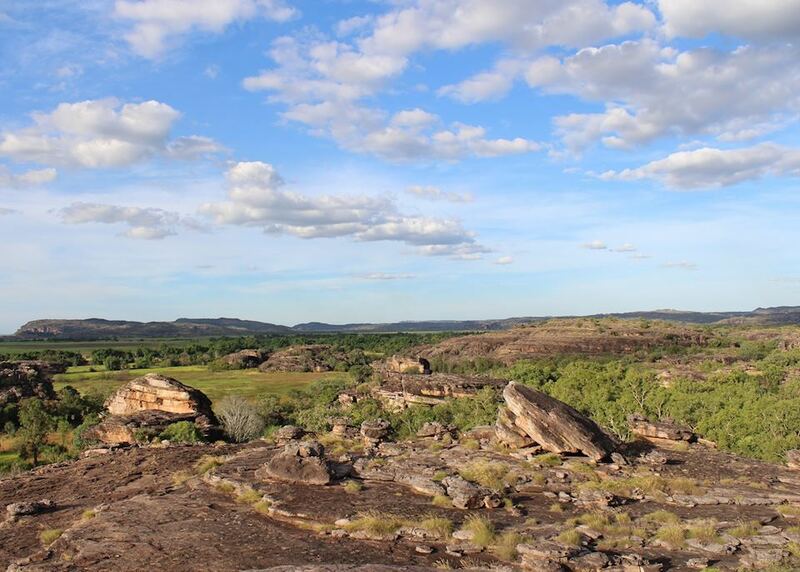 Later perhaps drive north of Jabiru to visit the Aboriginal rock art site at Ubirr. 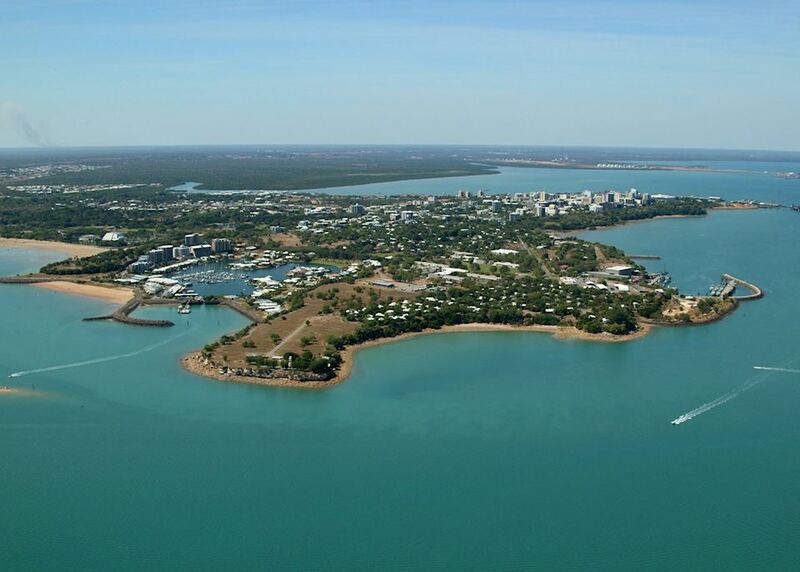 Stay two nights in Jabiru. 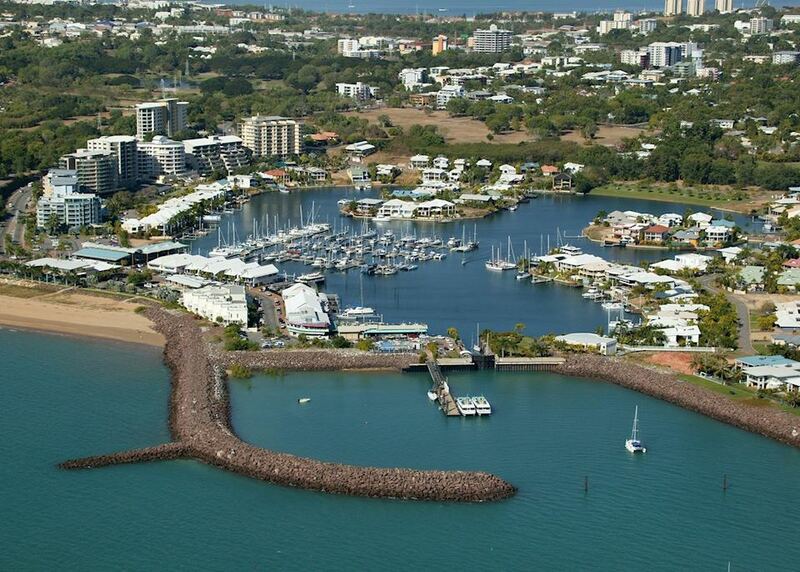 You will be collected by your driver guide this morning for a full day cultural tour of the Arnhemland Aboriginal Land Trust. The day begins with a visit to the Injalak Arts Centre in a local Aboriginal township, where you'll see local Aboriginal artists creating traditional works of art. 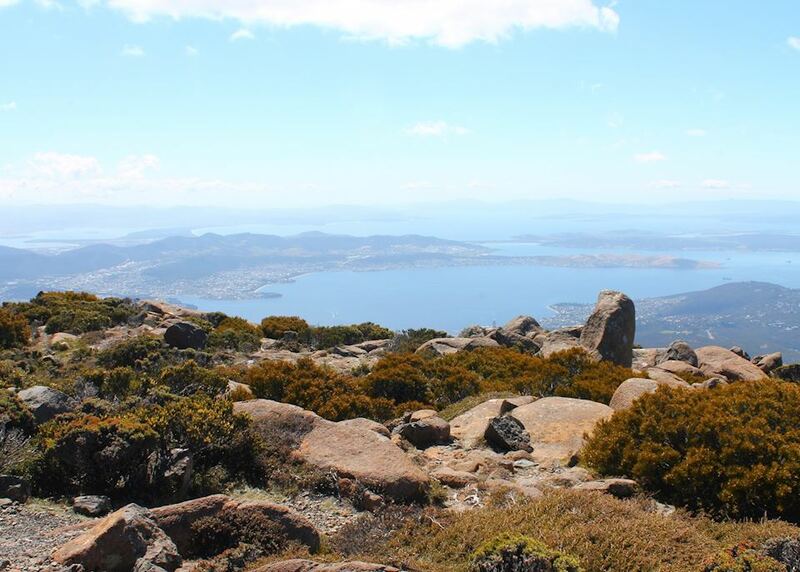 Afterward, one of the locals will join the group further up the road to Injalak Hill, a sacred area for the local people. Your guide will take your group up and around the hill, pointing out pieces of ancient rock art, and providing insight into their meaning. After a picnic lunch overlooking the floodplain's, you'll return to the AWD bus and head back to your lodge. 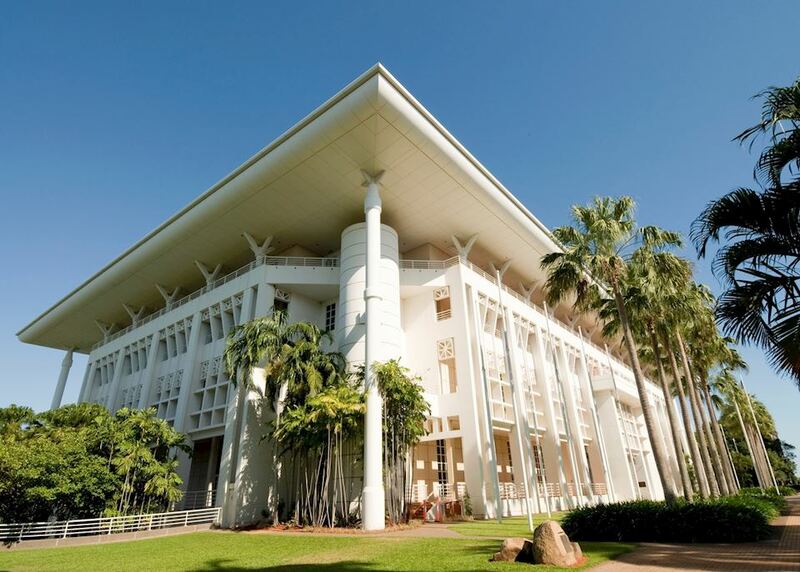 Drive down to the Gagudju Lodge Cooinda where you will stay for one night. 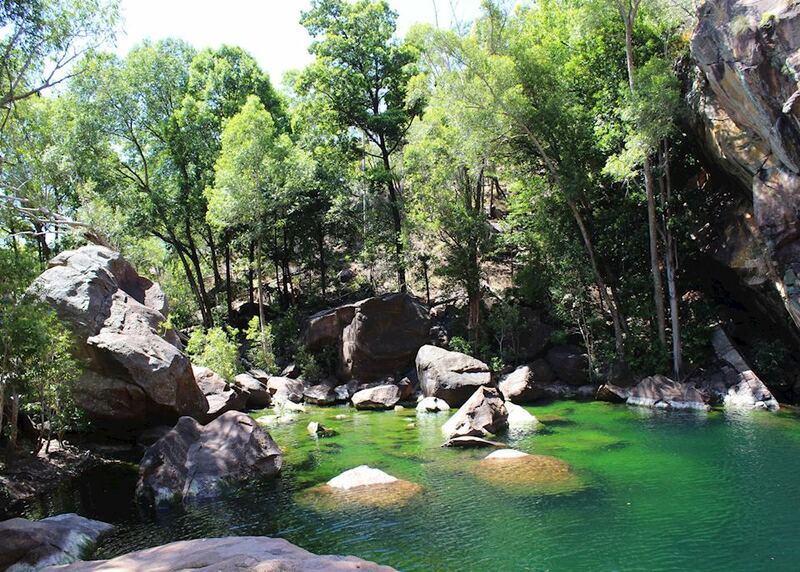 Spend the rest of the day visiting rock art and rock pool sites around the escarpment. 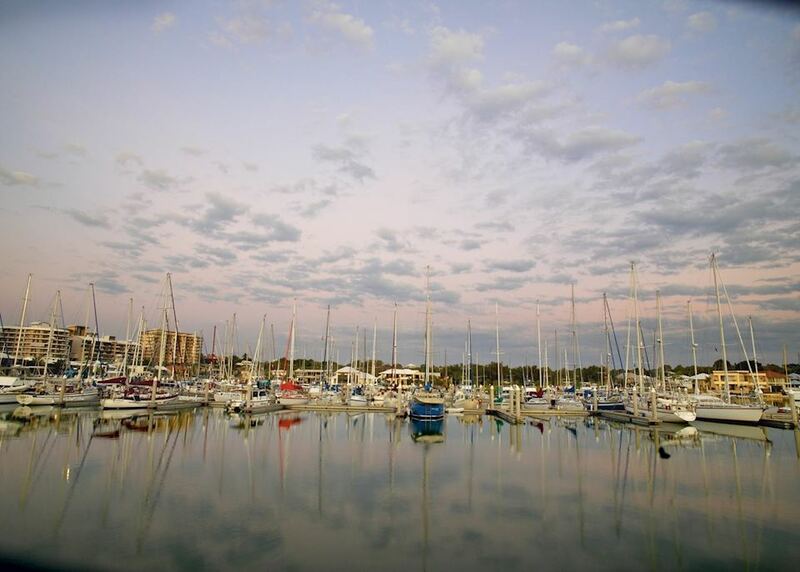 In the evening you will be picked up for your Yellow Water Cruise this evening. 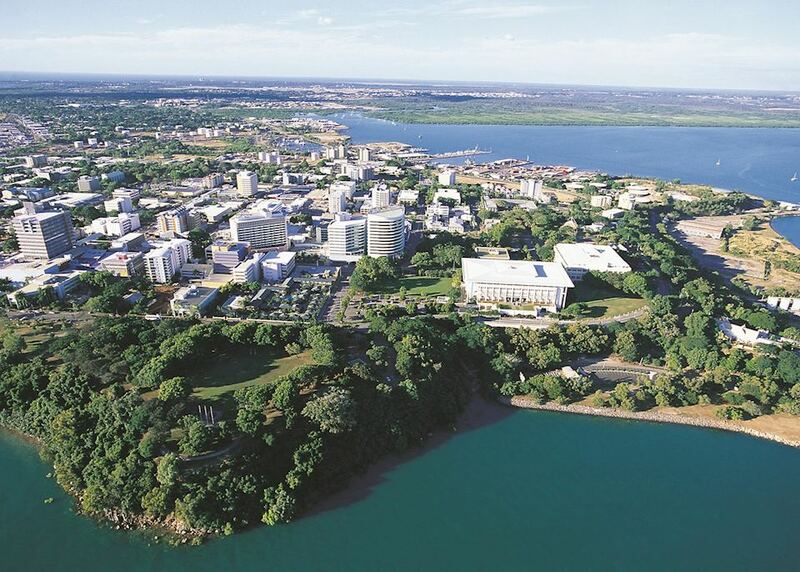 Early this morning please return to Darwin to board your flight to Adelaide. 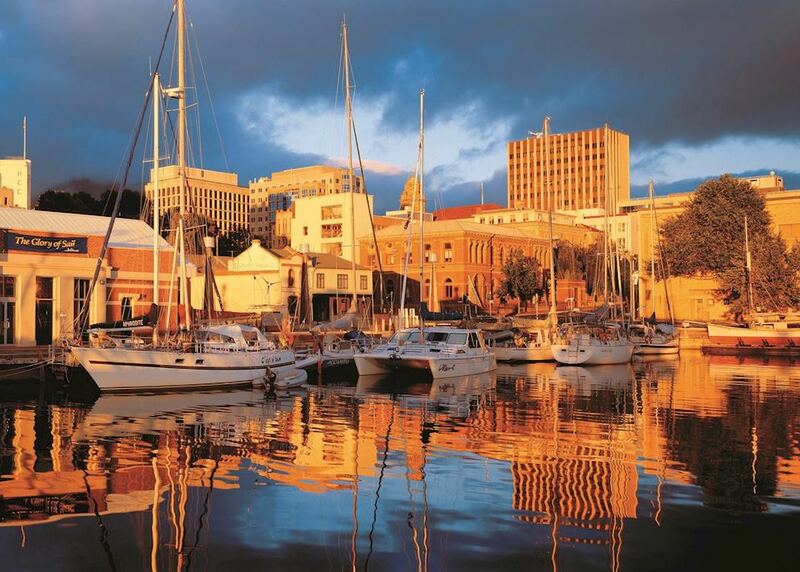 On arrival in Adelaide make your own way to your central hotel. 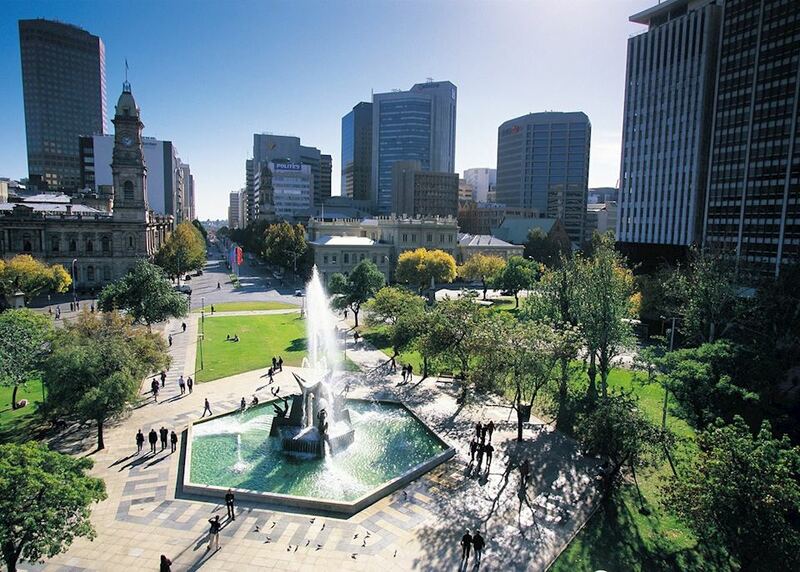 Stay two nights in Adelaide. 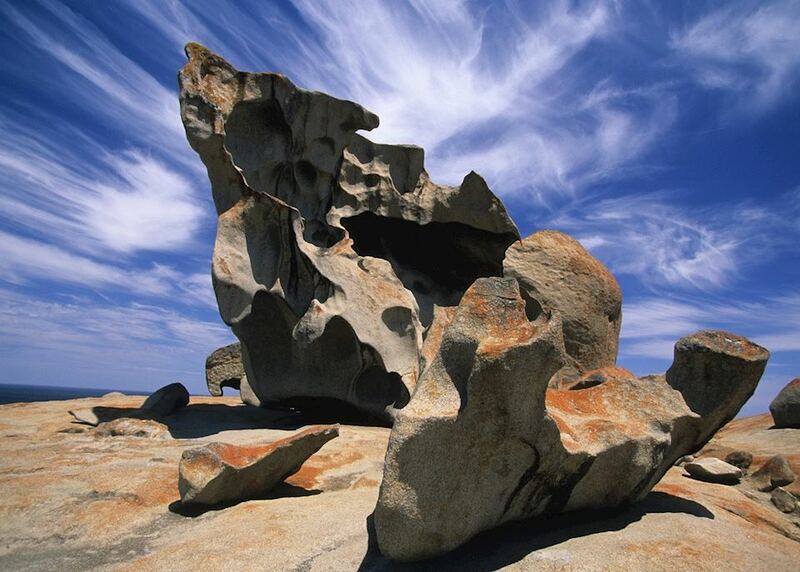 This morning please make your own way to the airport where you will catch a short flight to Kangaroo Island. 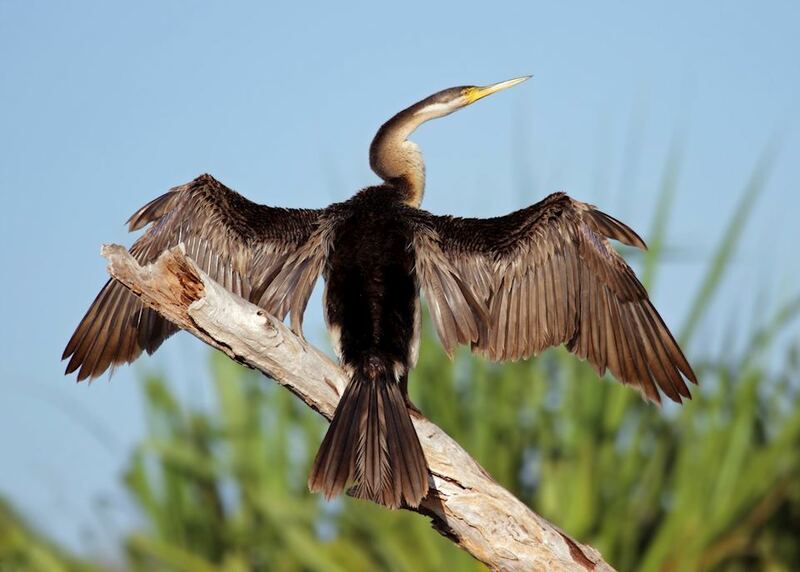 Upon arrival you will be met by your guide who will take you to explore the wildlife on the island. 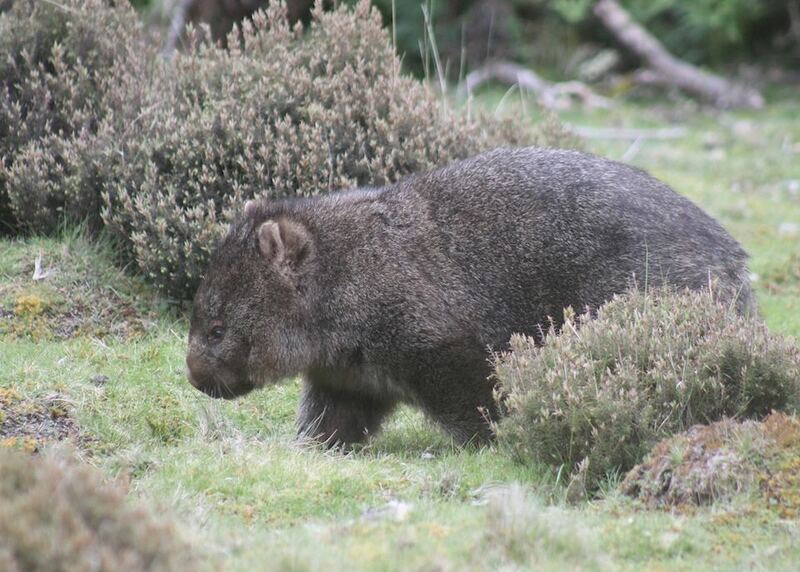 Keep your eyes out for kangaroos, koalas and wallabies, but your guide will point them out throughout the day and explain more about each animal in detail. 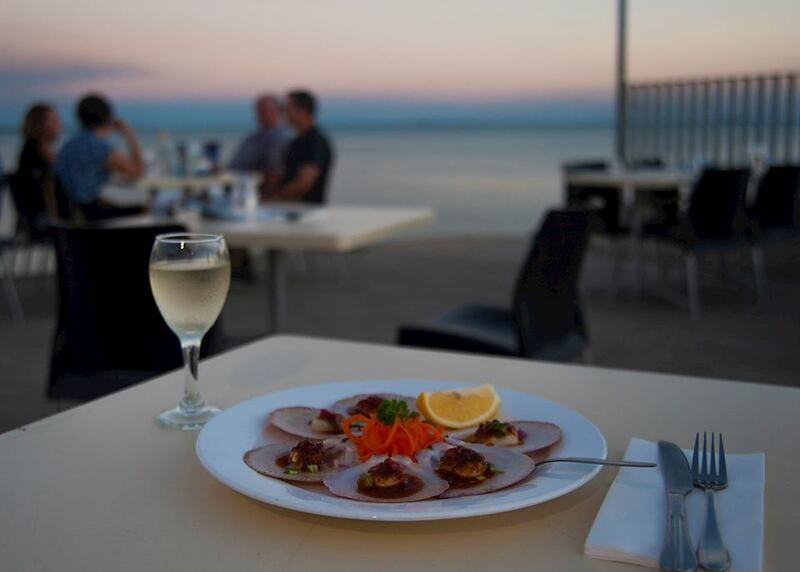 At the end of the day, you will be dropped off at the airport in time for your flight back to Adelaide. 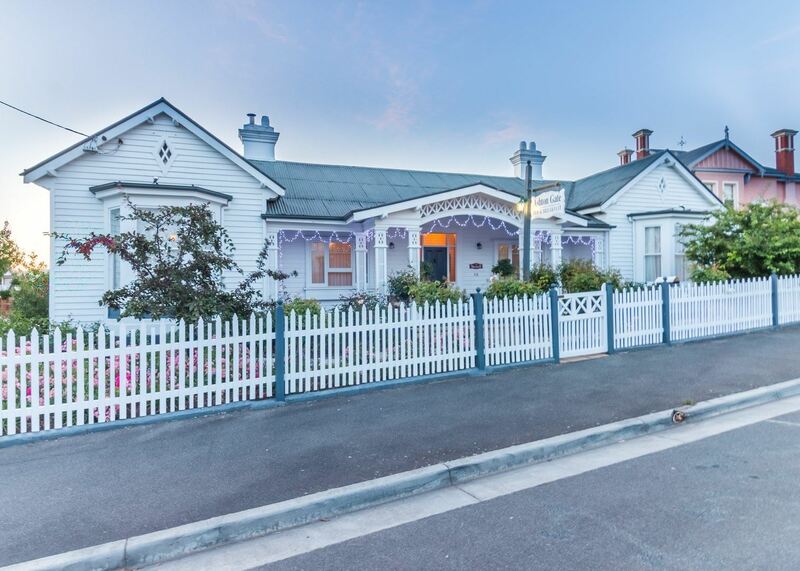 Please make your own way back to your Adelaide accommodation. 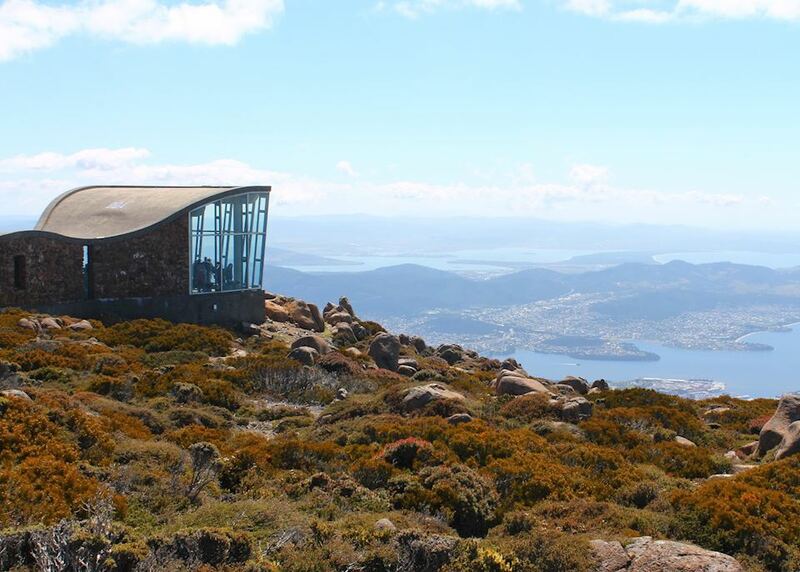 Make your own way to the airport for your flight to Tasmania. Upon arrival please collect your vehicle at the airport depot and make your way to your city accommodation where you will stay for one night. 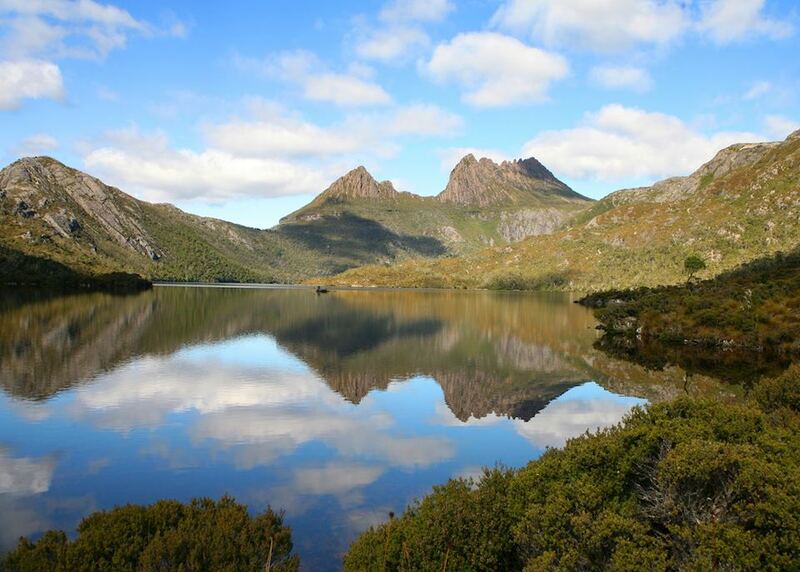 Head to the beautiful Cradle Mountain today to explore the stunning wildlife that frequents this region. 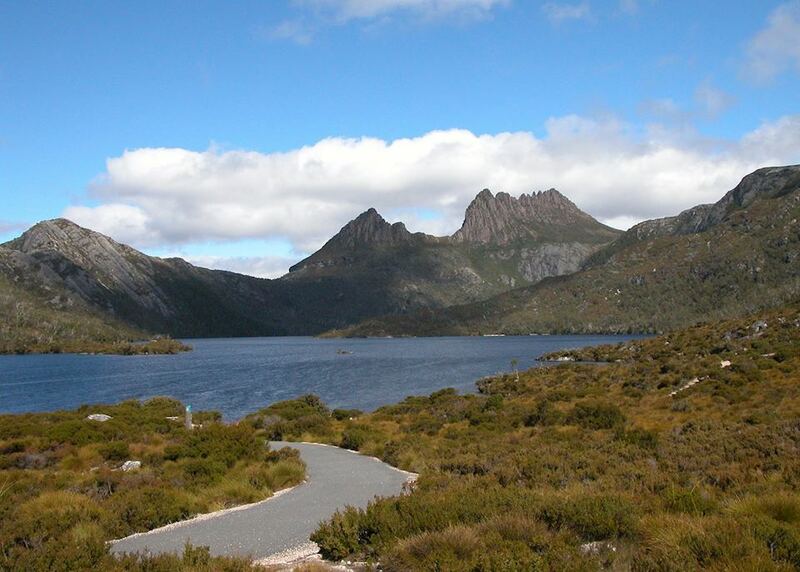 Stay two nights in Cradle Mountain National Park. 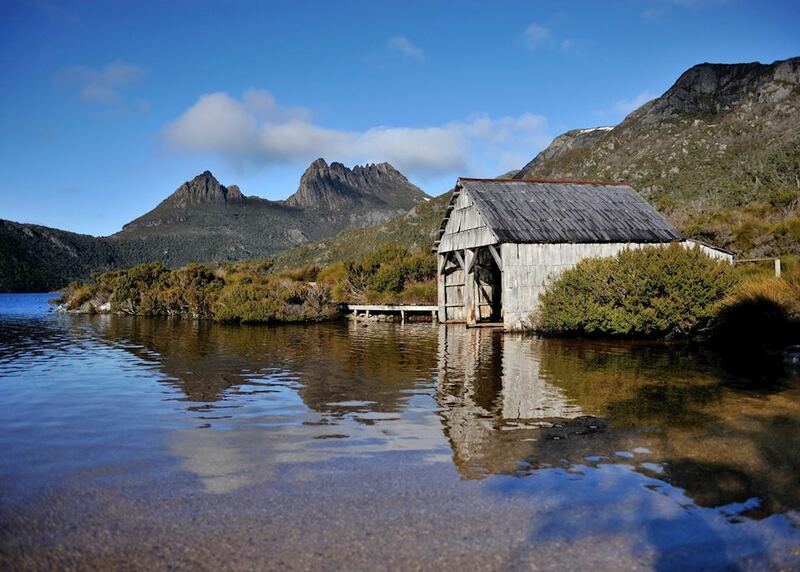 Explore the area with a walk around the beautiful Dove Lake with wonderful views of Cradle Mountain. 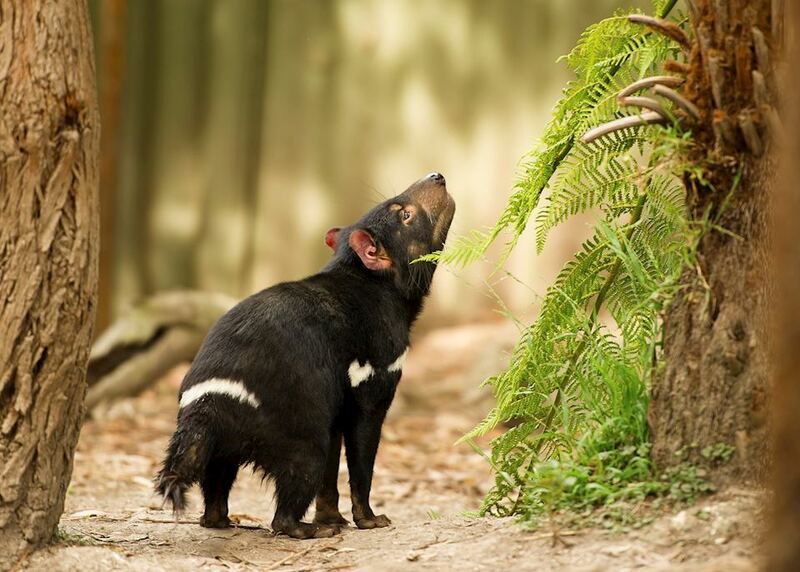 This evening there is a great opportunity to meet a Tasmanian devil up close at a conservation centre. 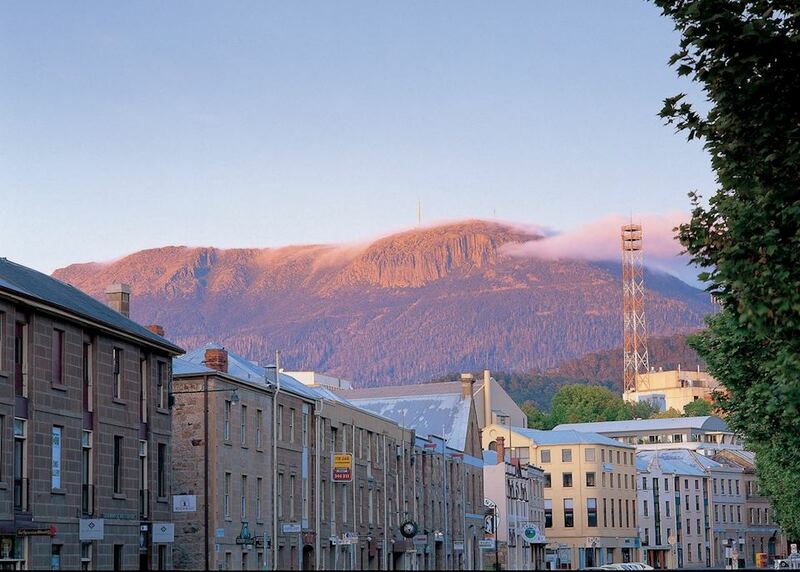 Continue your journey around Tasmania today and head to Hobart where you will stay for two nights. 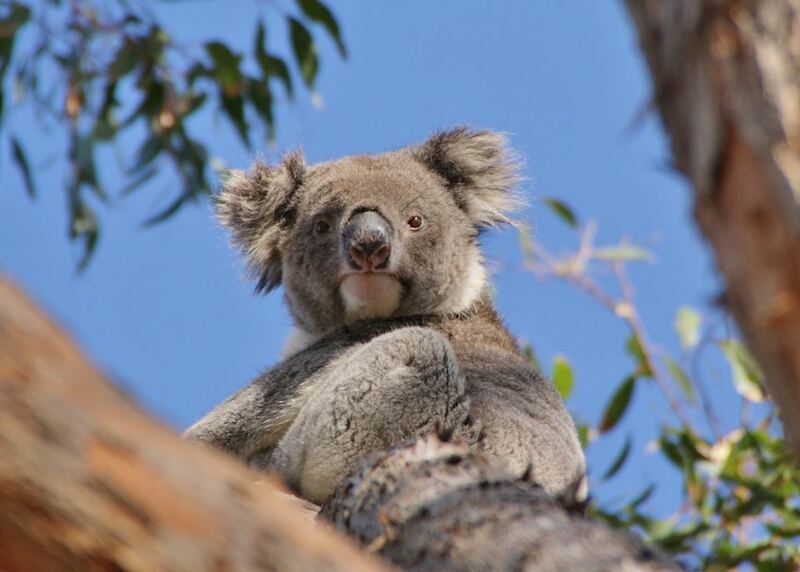 This evening head about twenty minutes out of the city to the Bonorong Sanctuary to see Australian wildlife up close and personal. Your guide will teach you out the animals and the importance of the sanctuary to the area. 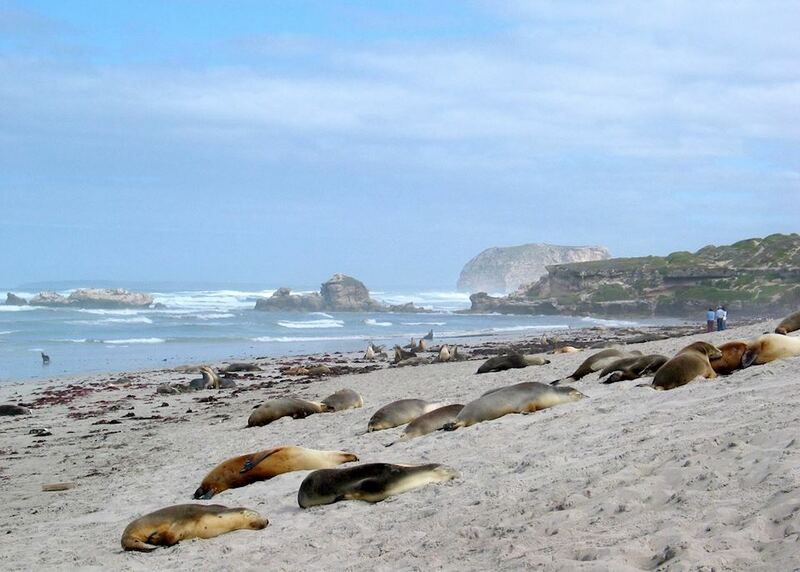 Today head out for a full day tour to see amazing marine wildlife. 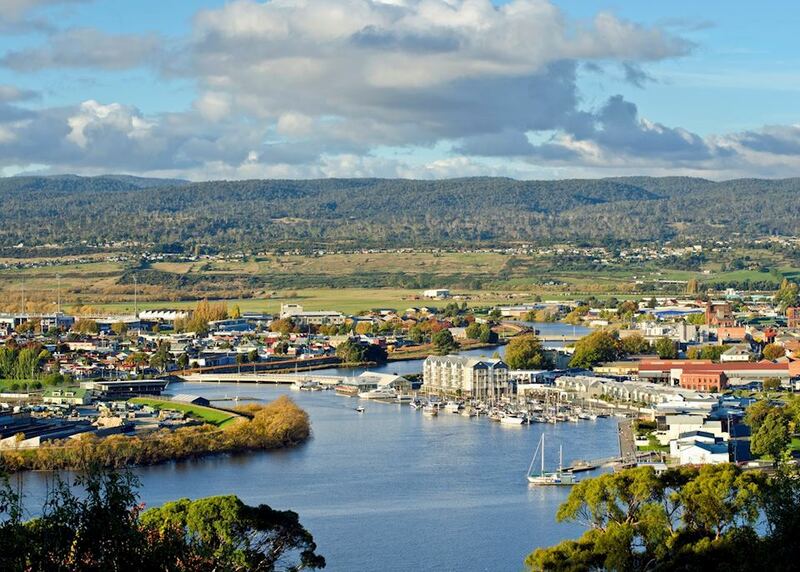 You will head out to see towards the protected area of Bruny Island. 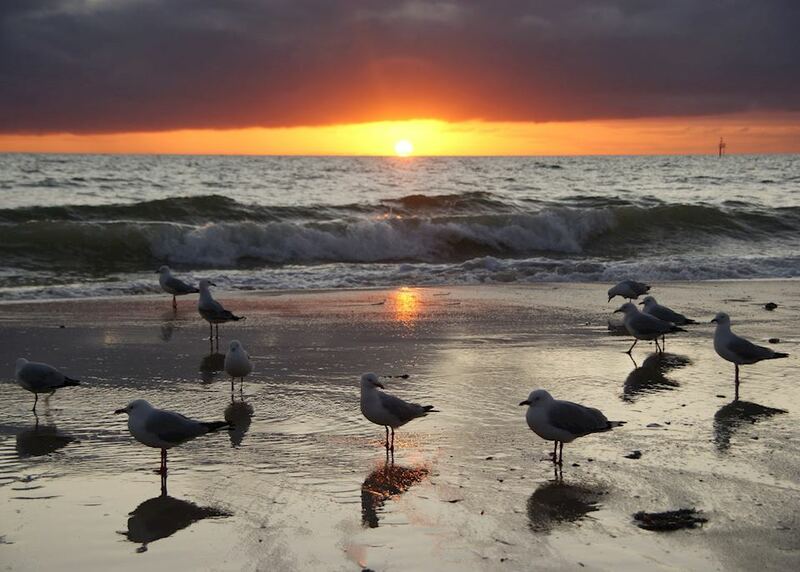 You will get to learn about the local marine life and the protected island. Make your way to the airport in time for your onward flight.